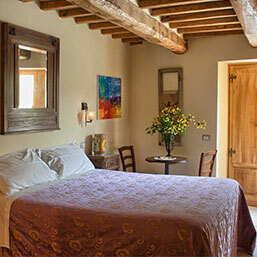 A beautiful Tuscan farmhouse hotel/restaurant. Situated in the middle of a valley of mediterranean vegetation, ideal for those seeking a stress free stay in contact with nature. 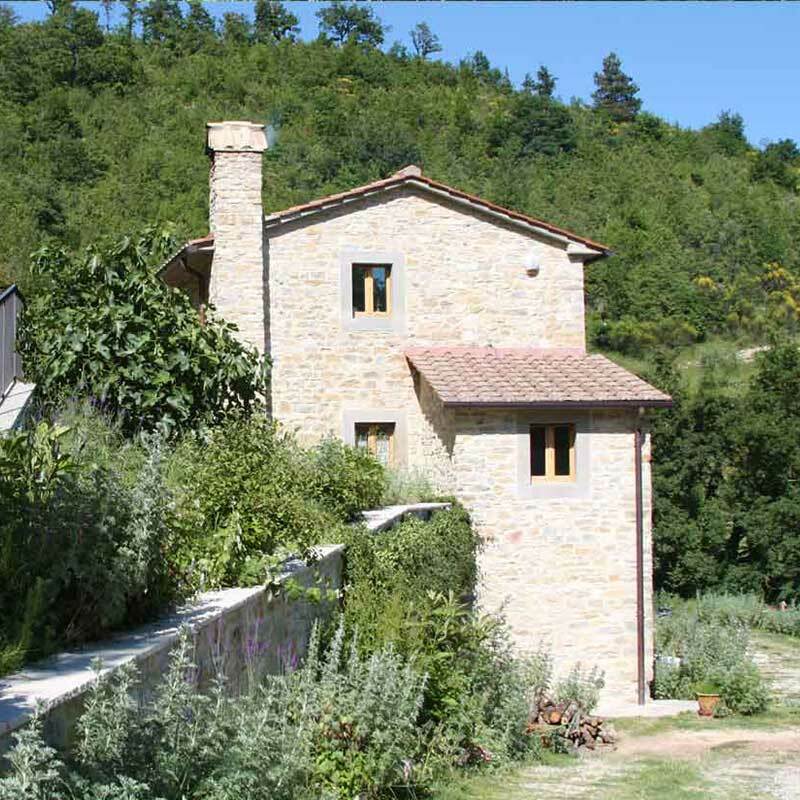 Registered organic farm, immersed in 500 hectars of green and peacefull of the nature reserves of Fungaia, Poggio Rosso e Formole, overlooking the picturesque lake Montedoglio and the Tiber river. Ideal for those seeking a stress free stay in contact with nature. Ideal for windsurfing, hiking, trekking, mountain bike, horse riding and the lovers of the arts and crafts. We love animals and share our life with them. This is the reason why your four-legged friends are always welcome here. 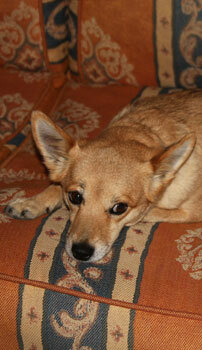 We will do all our best to make you and your animals feel like at home. 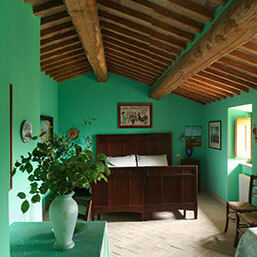 A farm building originating in the 1600, recently restored, keeping the characteristics of a traditional Tuscan farm house, yet with all the modern comforts. We are committed to respect for the environment and the arts. 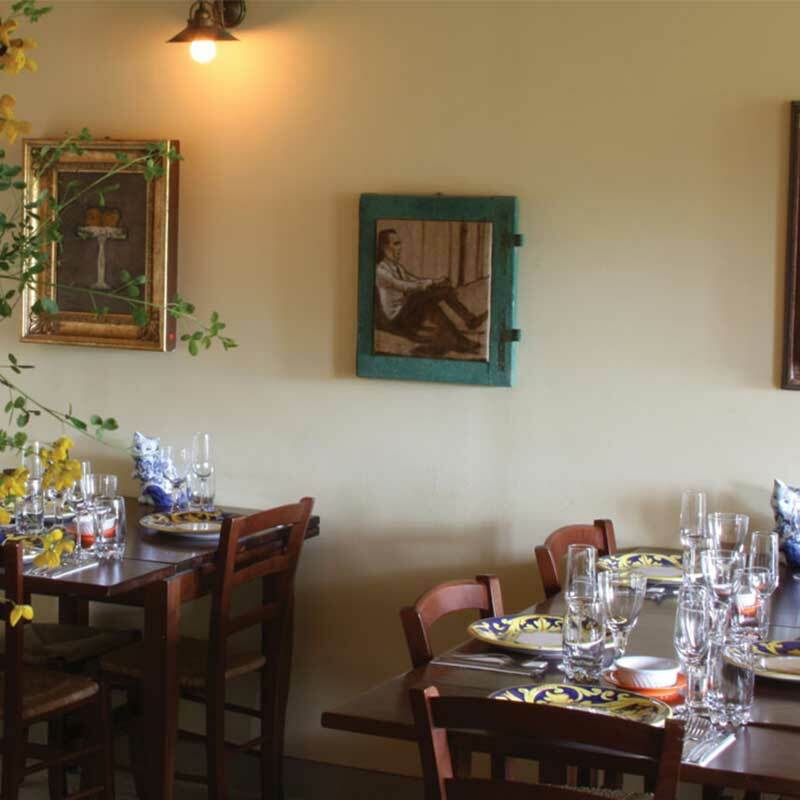 Daily changing menù reflects our commitment to: organic food,km 0, fresh seasonal products from local Tuscan farms, slow food, country cooking, vegetarian dishes, use of wild herbs and plants. A 30 hectares organic farm, producing honey, fruits ,olive oil, jams, vegetables, wild mushrooms, truffles. 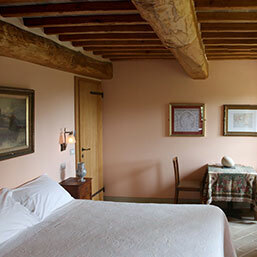 Rooms at the farmhouse are our pride and joy, large, spacious, tastefully decorated. All rooms have en suite bathrooms. A stay with us will always be an unforgettable experience. Exposed beams, stone flag floors, recreate the old stables; the room sits easily 40 covers, with lots of external spaces for alfresco dining. Exhibitions of local artist decorate the walls of the ground floor. 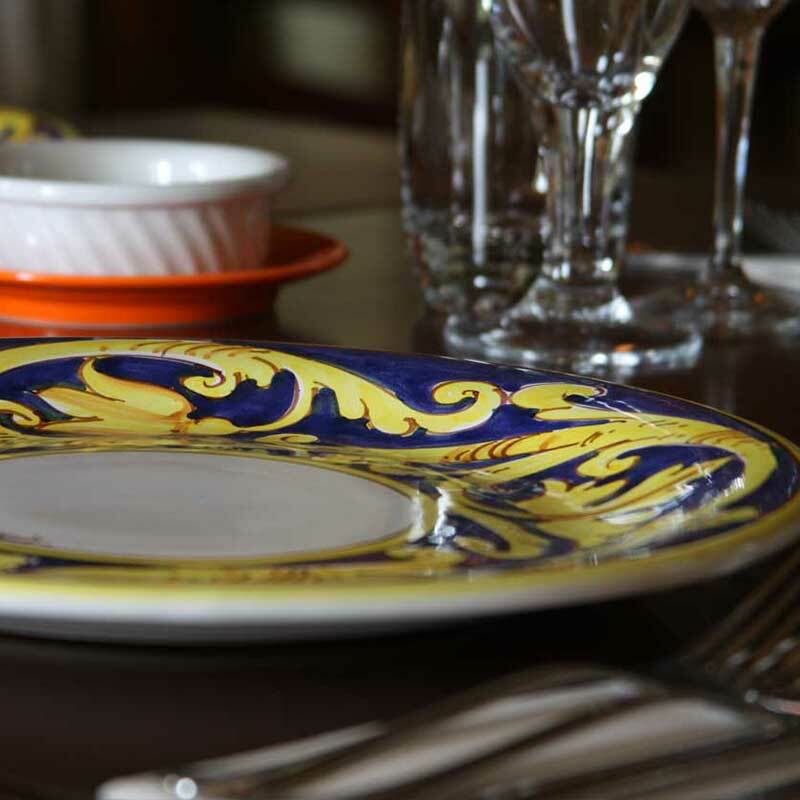 The Tuscan cuisine is simple, made ​​of extraordinary flavors created by the intelligence of the poor people, peasants who were forced to use cheaper food for the preparation of their dishes. 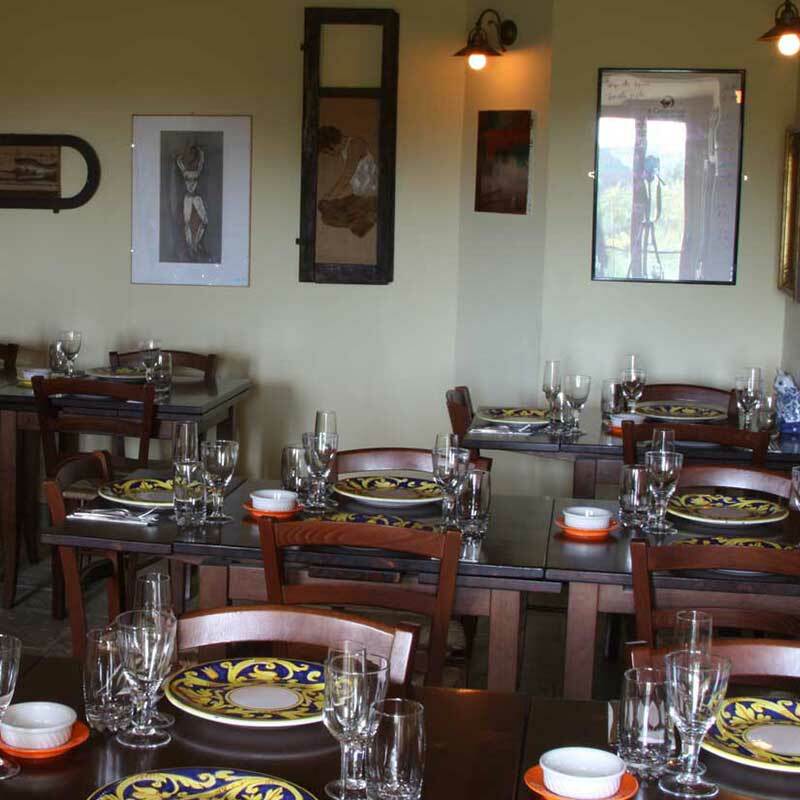 Tuscan cuisine is very varied in taste and variety as recipes and this combined with the quality and authenticity of the ingredients makes it exceptional.